I am in the process of moving all my food related posts to our food site: Asian Family Recipes. 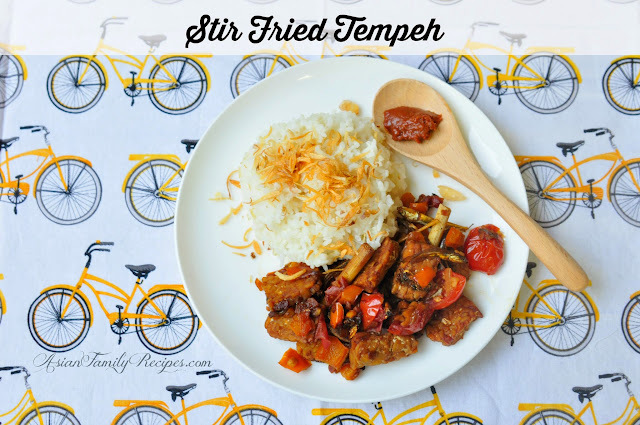 The Stir Fried Tempeh recipe can be found here. Kiki...I will have to try this recipe! Baru tahu di sini ada jual tempe...yummy! Thank you for posting the recipe! :D Annette.